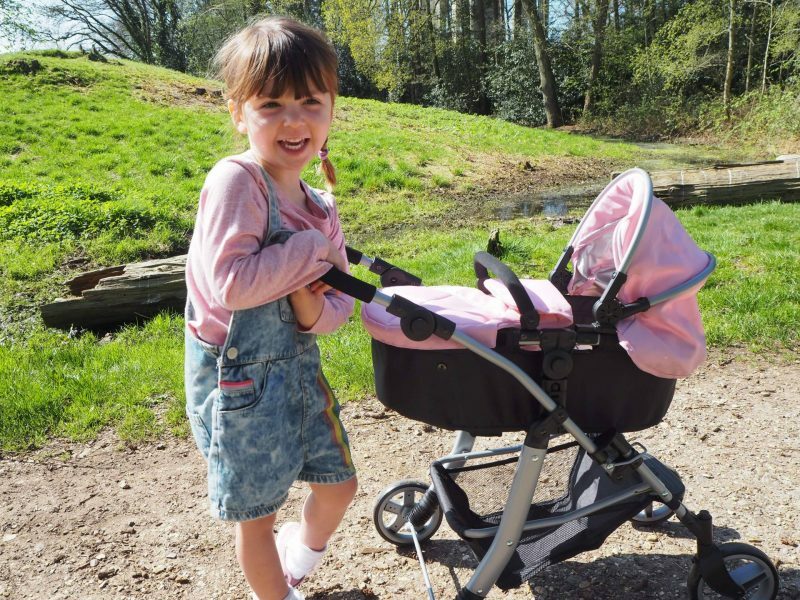 Last year we were kindly sent the Silver Cross 5 in 1 Dolls pram and Holly loved it. There are toys that children love for 5 minutes and then end up not being played with. And then there are the toys that just fall apart after a while and don’t stand the test of time. 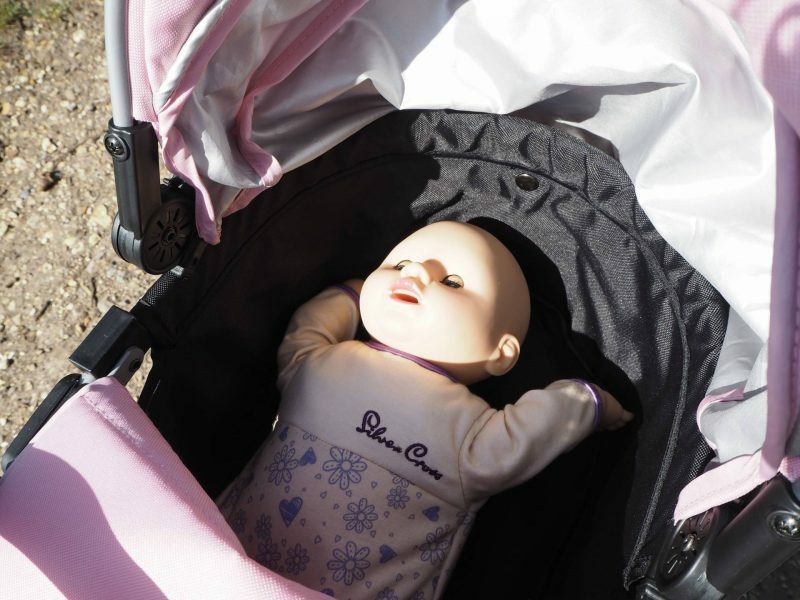 Before I introduce you to Susie, I wanted to take a moment to tell you that our Silver Cross Dolls pram is still played with every single day. 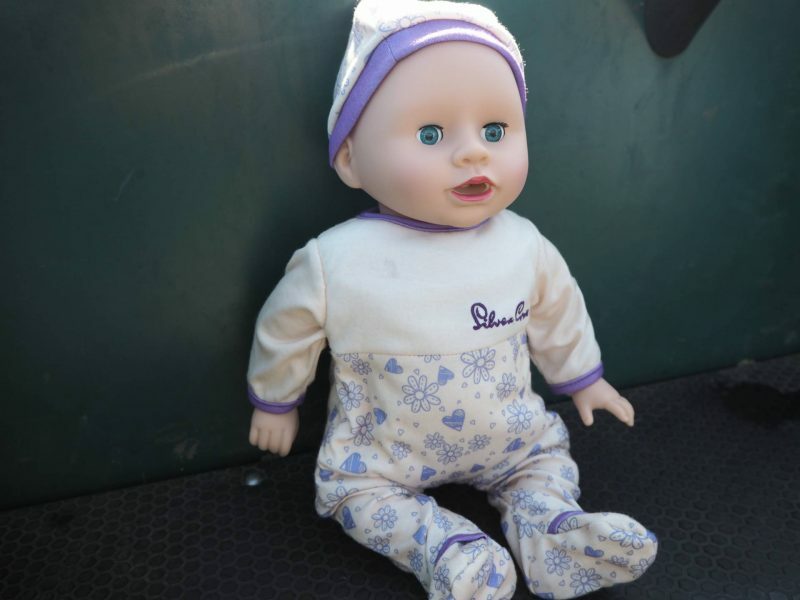 Holly loves to play with dolls and she just adores her pram. It’s definitely ticks the box as a well loved pram. But what condition is it in 8 months later? It’s just like brand new. We have mainly used it indoors, as it’s been the winter months. But Holly does love to take it to the park and out into the garden and it’s really easy to just give the wheels a quick wipe when we get home. 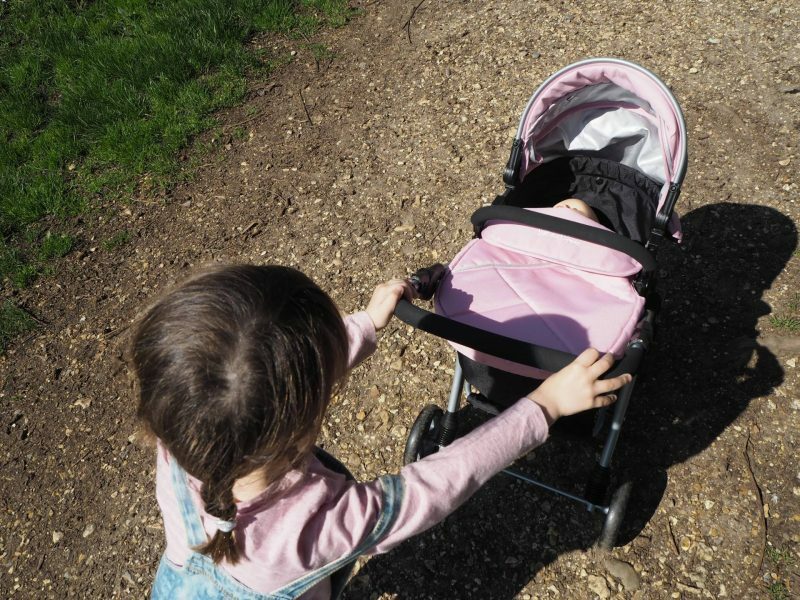 We get a lot of people ask us about the pram, I think because it looks just like one that adults use, its beautiful and people are shocked that we’ve had it so long as it looks like new. 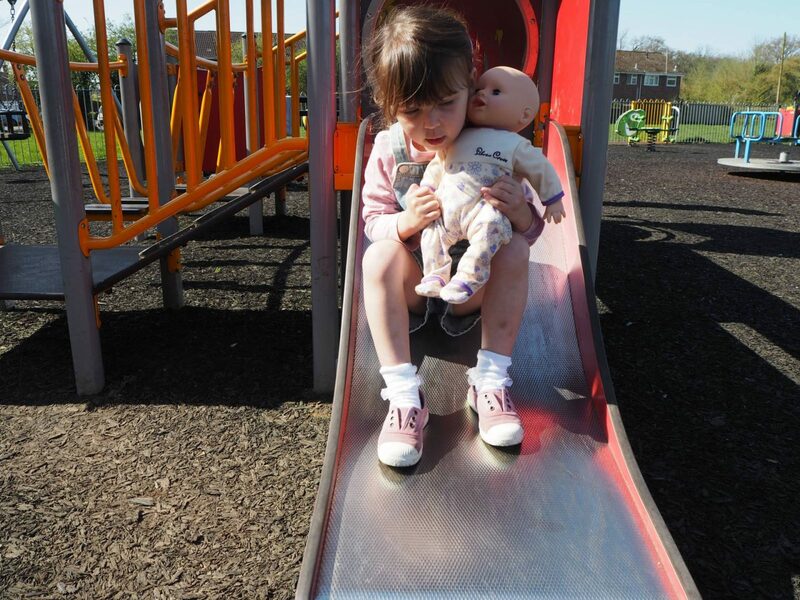 Silver Cross have recently introduced Susie the Interactive Doll and Play Like Mum kindly sent one to Holly, which she was very excited about. Susie interacts with the Silver Cross pram that we have and we couldn’t wait to see what Susie does. It was a gorgeous sunny day and we headed to the park with Susie and her pram. Susie comes dressed with a hat and the first thing I noticed was the hat actually fitted her head properly and I could actually get it on. Other dolls we’ve had the hats have been ridiculously small. She also came with a drinking bottle and you will need to pop batteries into her. When you turn Susie on she responds with ‘Mummy, I love you’ and this indicates she is ready to be played with. If you don’t play with Susie after a short period she will begin to feel poorly and you will need to rub her stomach to make her feel better. There are ways to make Susie laugh, tickle her to make her giggle, feeding time, play time and sleeping time. Holly loves playing with dolls, but this is the first time she has had one that talks to her and responds to her. 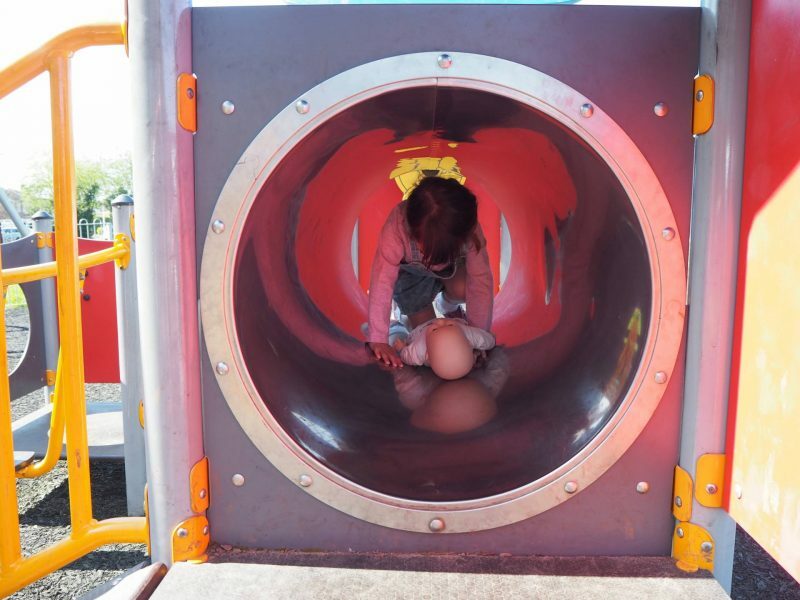 It made playing with her a lot more fun. Susie also comes with a sensor box that you have to pop some batteries into and then underneath the Silver Cross 5 in 1 Pram, there is a pocket for the sensor box to go into. This box unlocks extra features for Susie and it is specifically to work with the Silver Cross 5 in 1 pram. Susie will know when she is near her pram and will ask to go in it. Holly was pretty amazed when she first did this, she looked at me, as if to say how does she know the pram is here. If you lay her down in the pram she will tell you she is sleepy and then fall asleep. Watch out she is a noisy when she sleeps! Holly loved Susie and if it was at all possible it has meant she has played with the pram even more. She is proper mini mummy and it’s the cutest to watch. I’m really impressed with both the pram and the doll. It can be hard deciding what to buy children when there is a lot of choice, but both of these are made to last and I wouldn’t hesitate in recommending them to anyone. Disclosure: We were kindly sent our Silver Cross Susie Doll for the purpose of this post. All views, opinions and photos are my own. I was also previously sent the dolls pram for the post last year. That is so cute that the two work together – it sounds like it’s like having a real baby! Ah your daughter looks so proud with her doll and pram. My daughter would love this too! Silver cross is a beautiful brand! 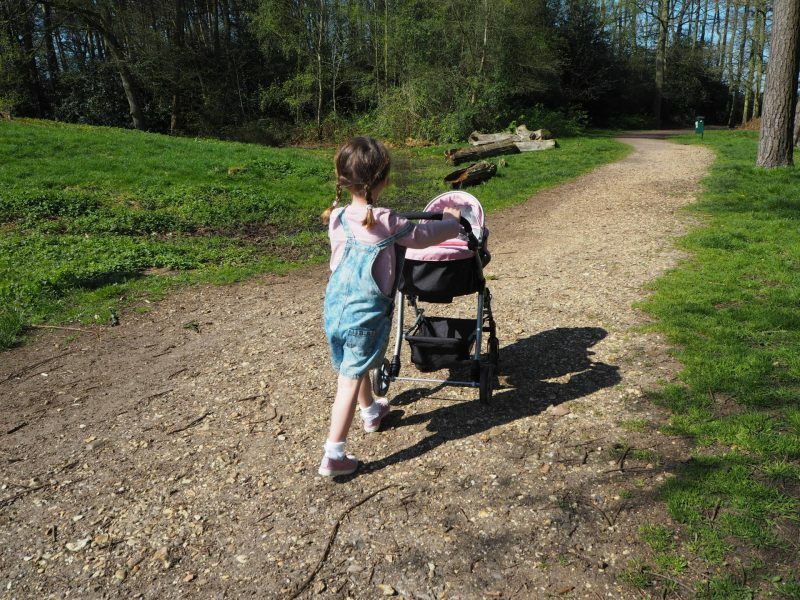 So clever that she interacts differently when she’s in the pram! So clever! She looks ideal for little mummy-wannabees! What a brilliant doll, my girls are a little older now but would have loved playing with this. You can’t beat a good dolls pram either all kids love a little pram to push about! We used to have a lovely little pram and a three wheeler buggy that matched mine. My 3 all loved pushing their babies around when they were little. The doll sounds amazing, so clever how they are made these days! 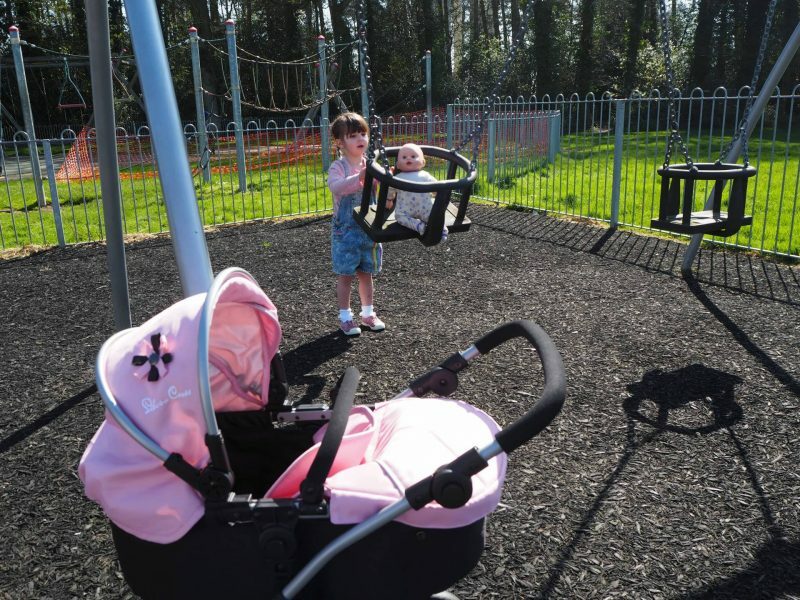 My girls had the Silver Cross Pram and absolutely loved it, it was so much more sturdier than other buggies and prams and like yours is still in great condition. This doll looks fab too. Oh my god silver cross susie looks amazing! 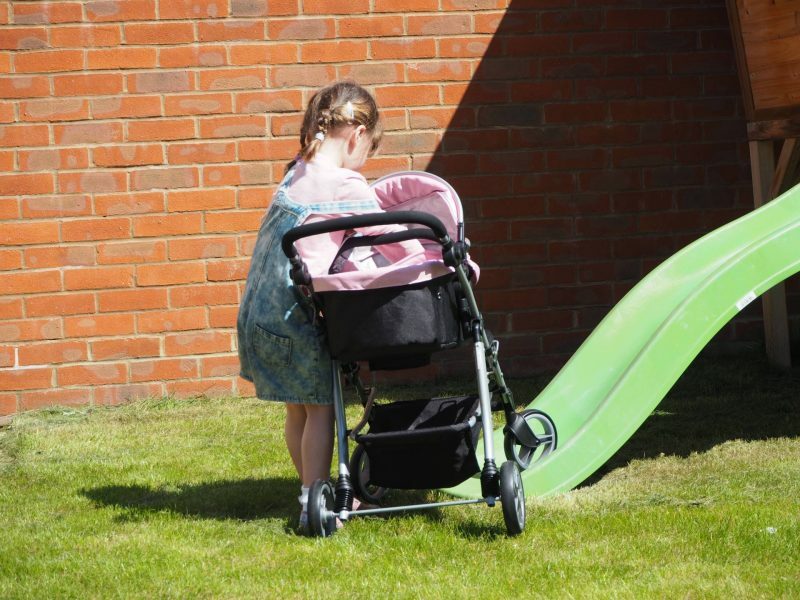 Amelia goes crazy pushing her little pushchair, she would absolutely ADORE this! Oh we love Silver Cross but I have never seen this one before! My girls are obsessed with dolls and I thought we had them all, this looks fab and I love that its interactive!